become a new and intriguing theme for a new piece. 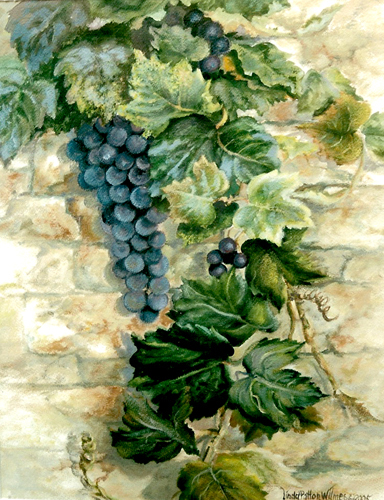 Linda is a signature member of the St. Louis Watercolor Society and the Missouri Watercolor Society. 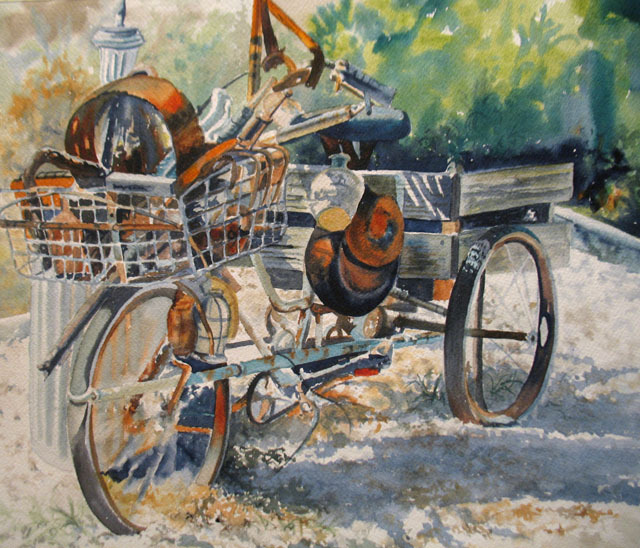 A member of Art St. Louis and The National Watercolor Society.